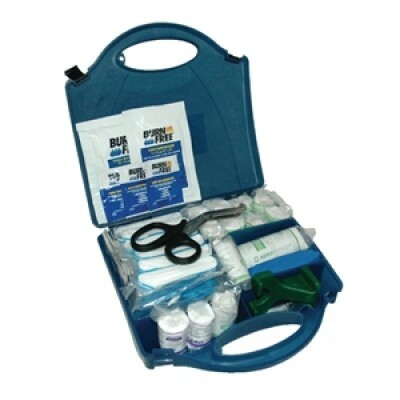 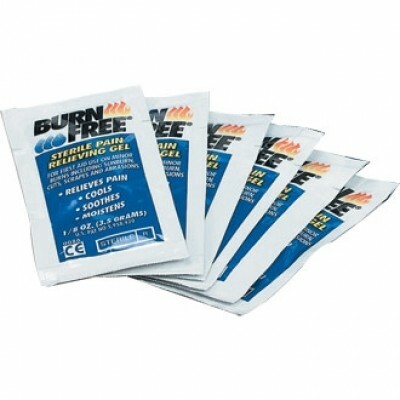 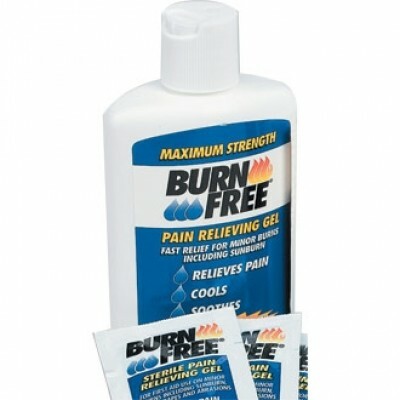 10 Person First Aid Refill. 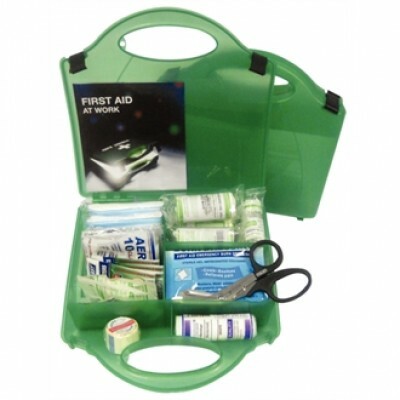 10 Person First Aid Kit. 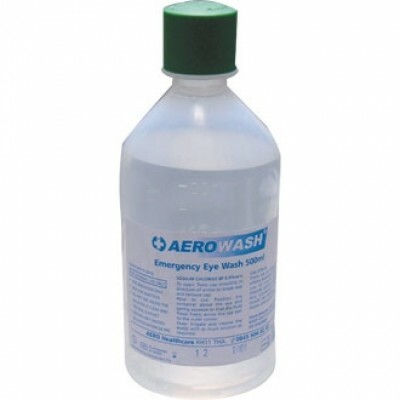 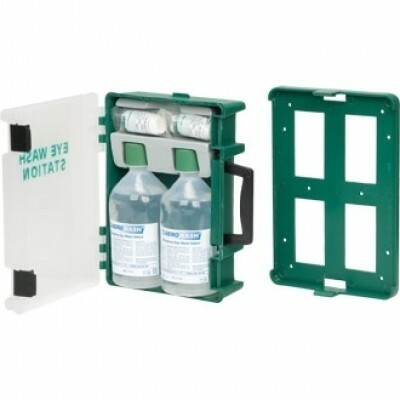 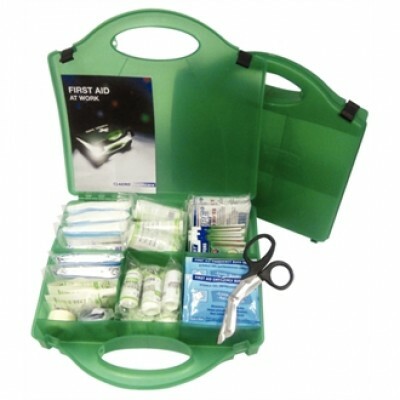 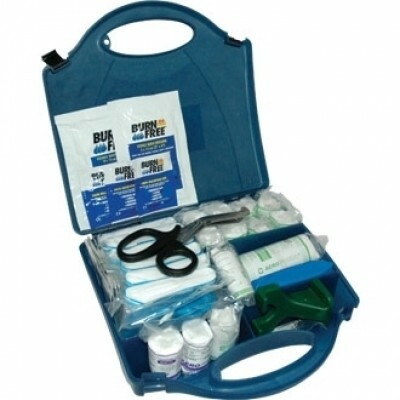 20 Person First Aid Refill. 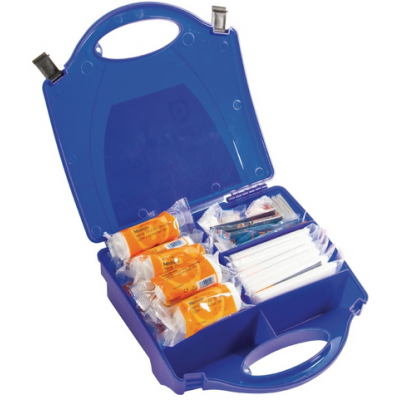 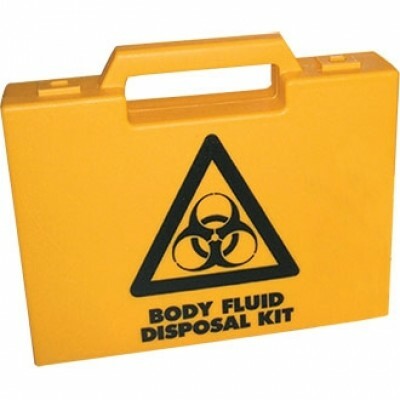 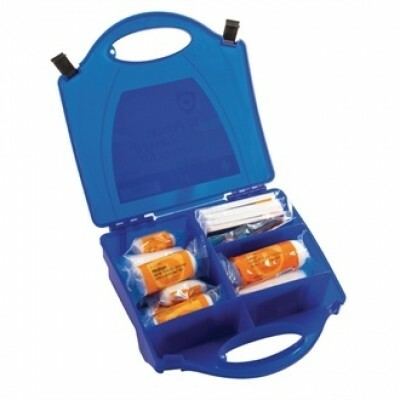 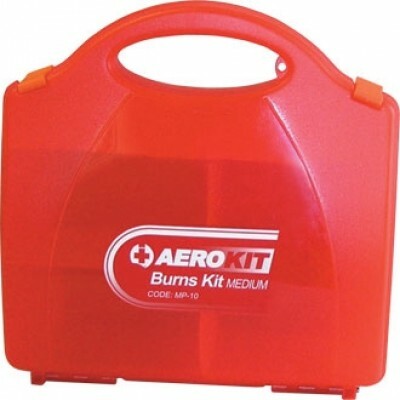 20 Person First Aid Kit.